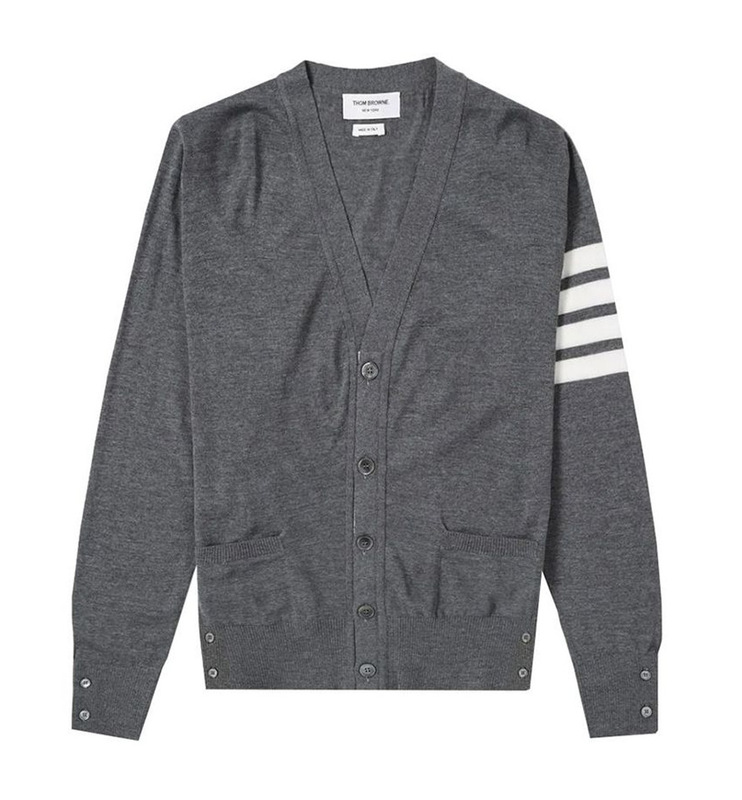 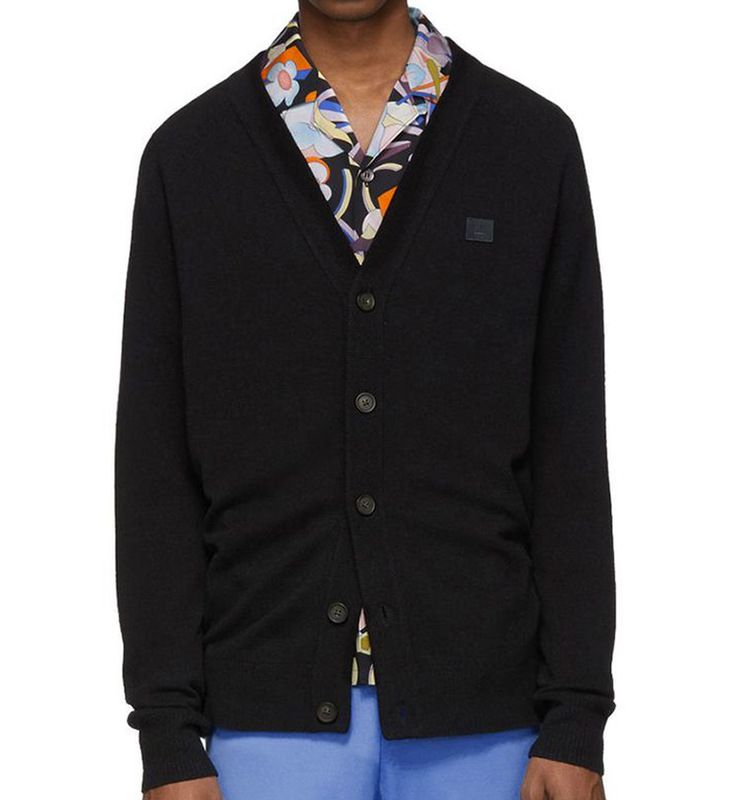 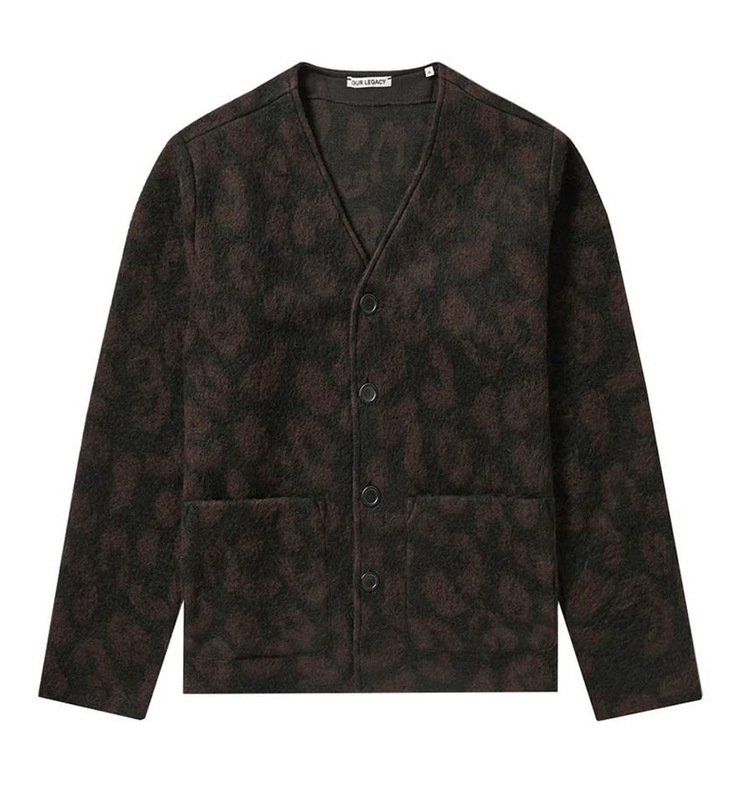 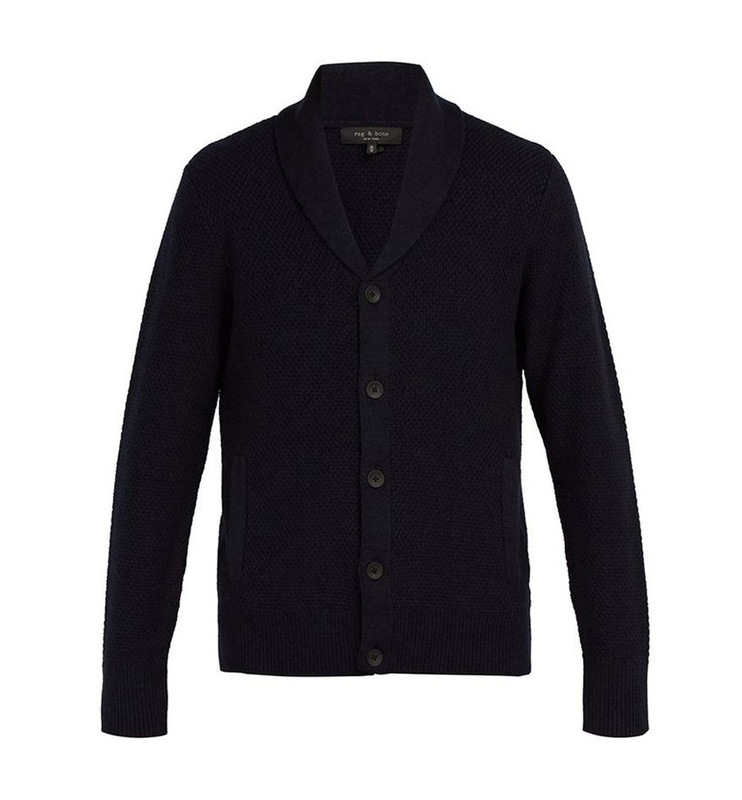 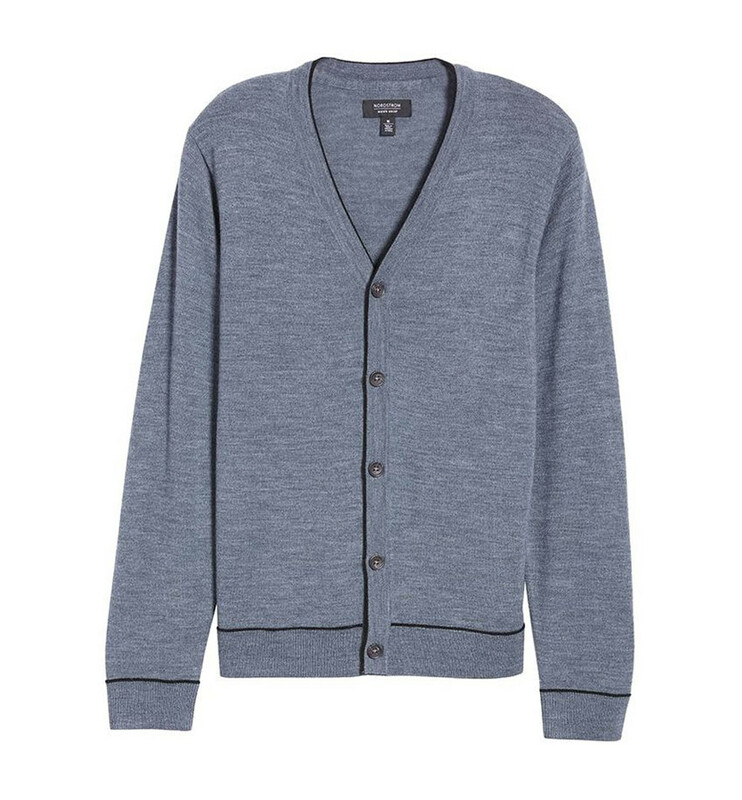 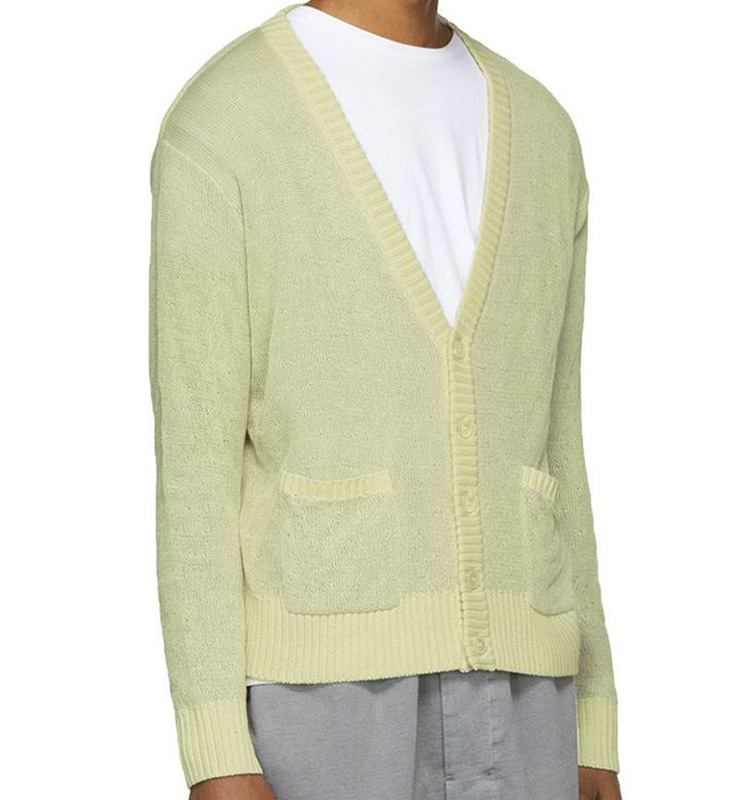 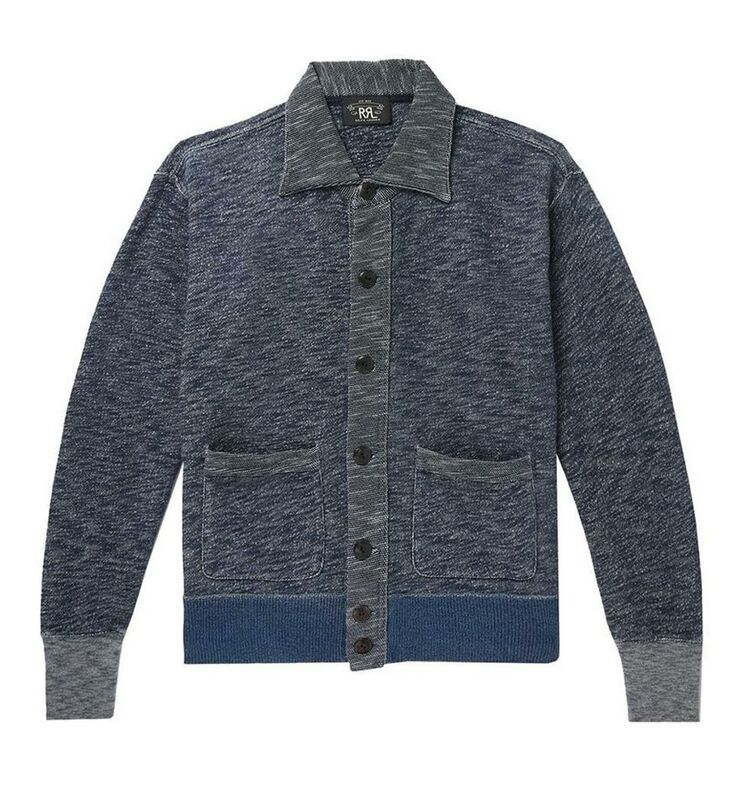 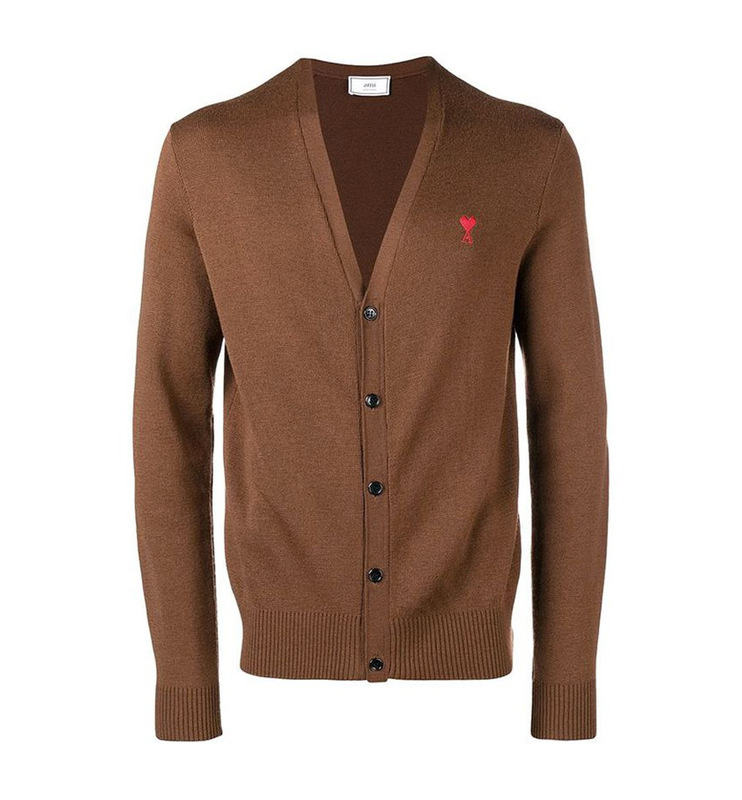 Whether it's warm outside or freezing inside the office, a cardigan will come in handy. 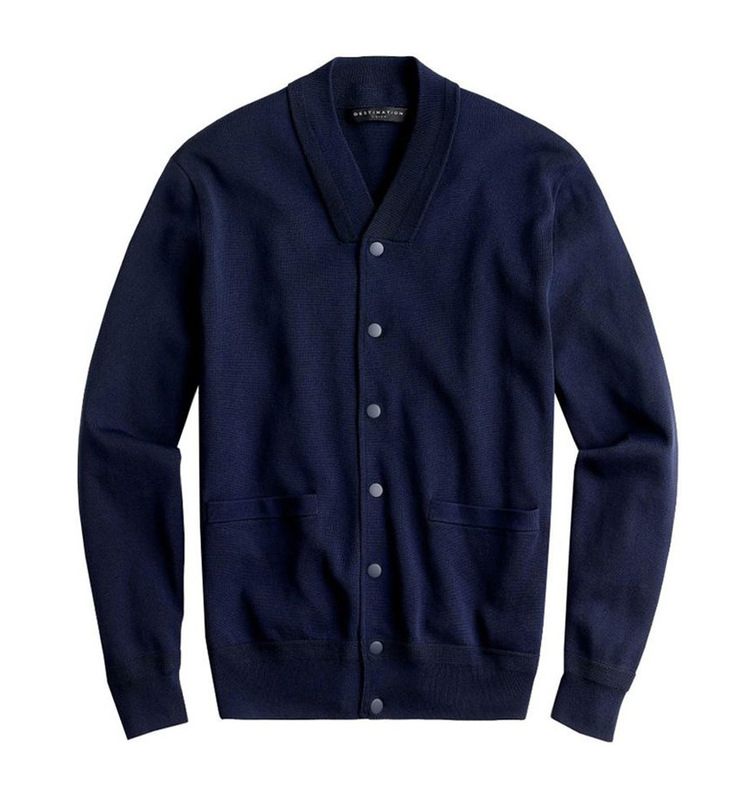 Thanks to its button-front design, you can air out or bundle up as necessary for changing temperature levels. 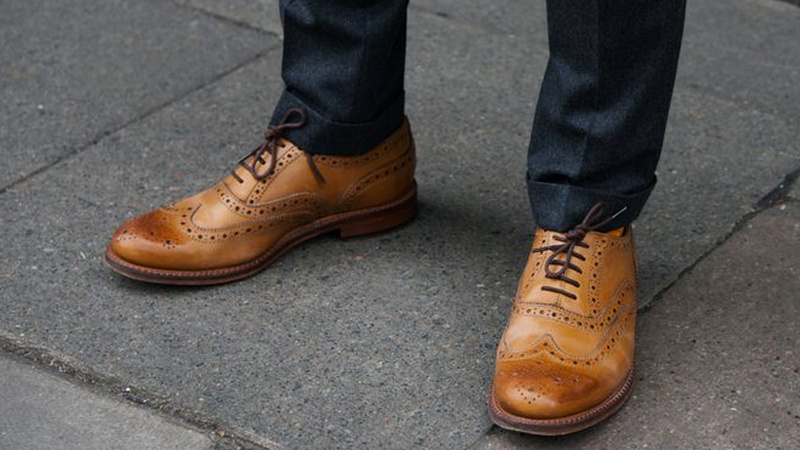 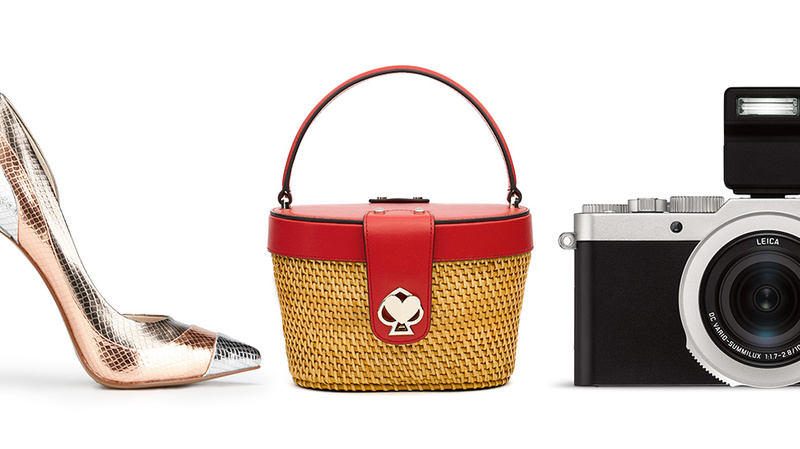 Here are our favorites out there right now.